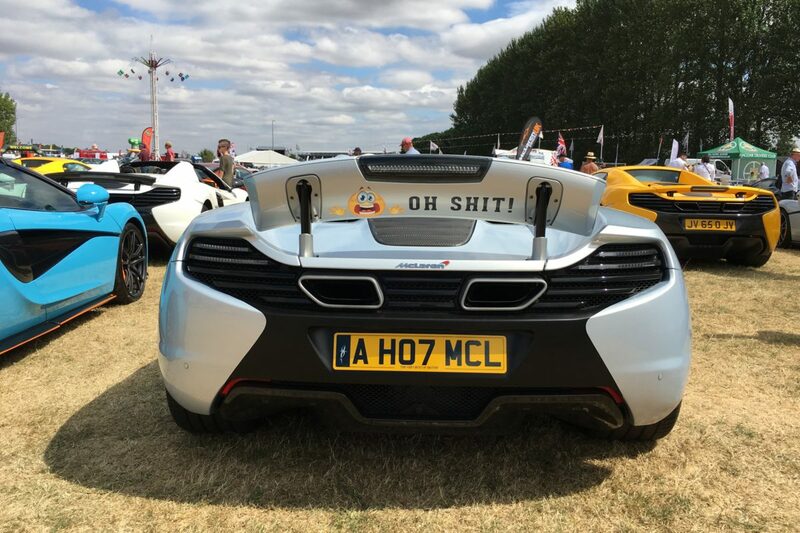 A bit late to post this one. 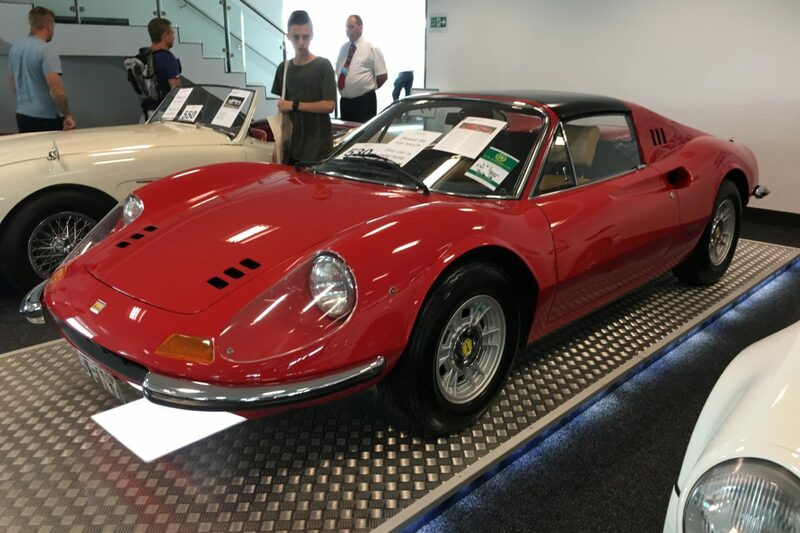 However, better late than never. 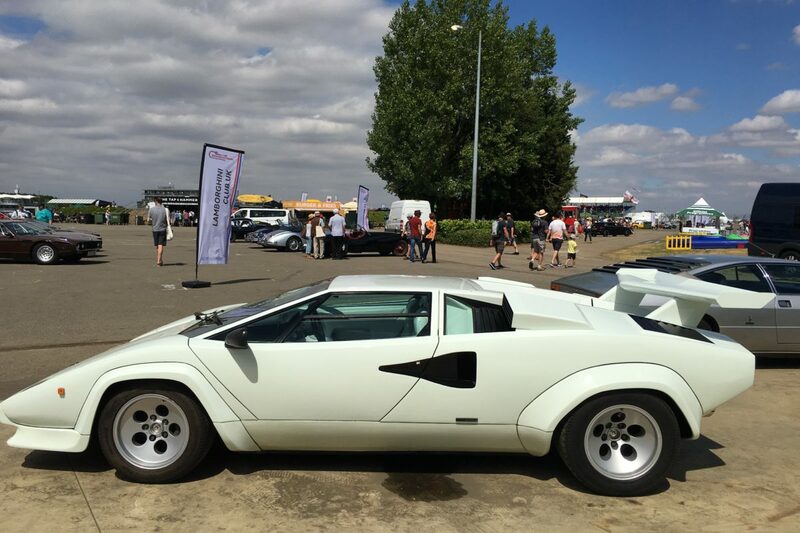 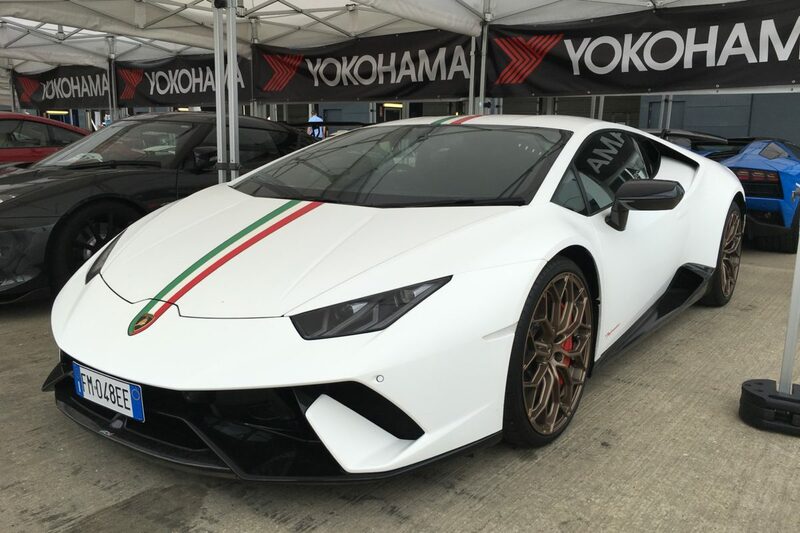 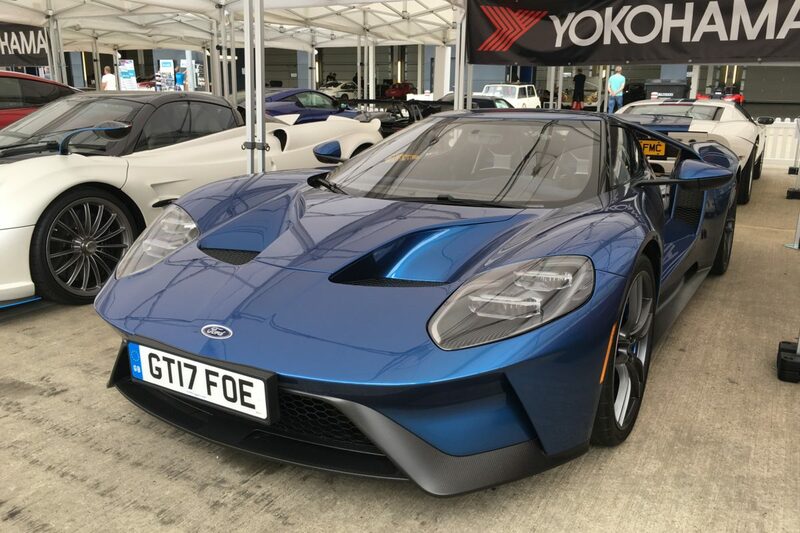 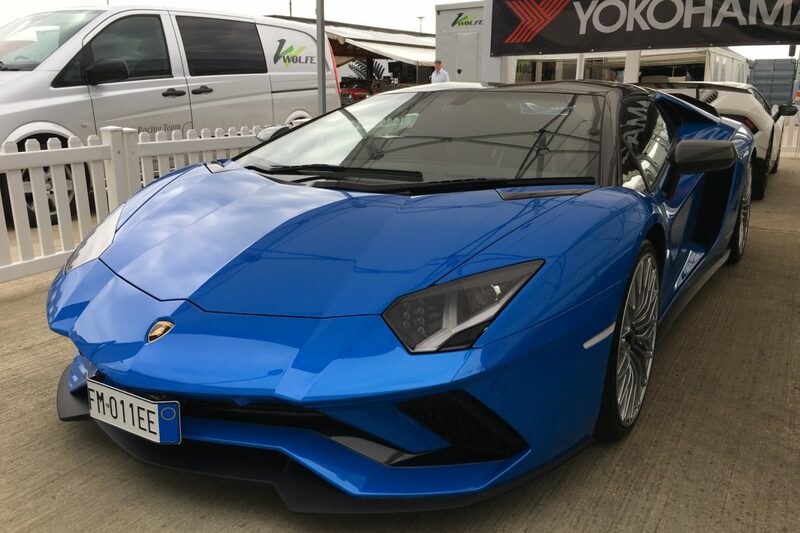 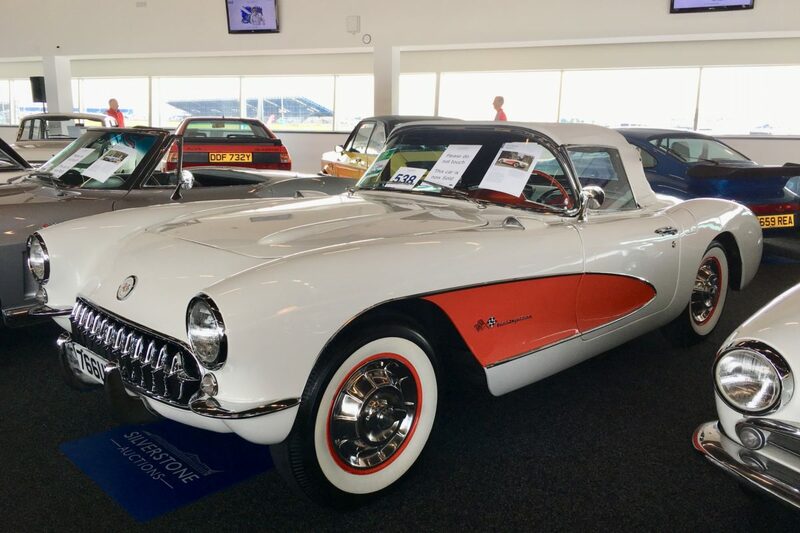 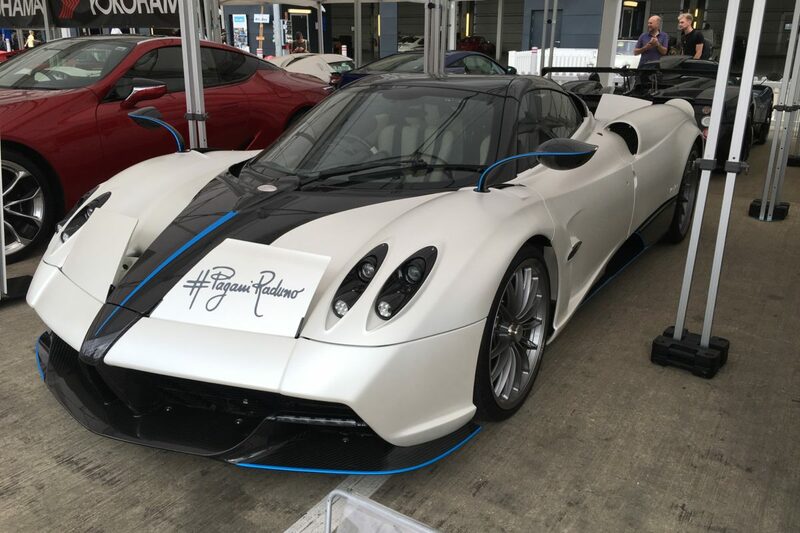 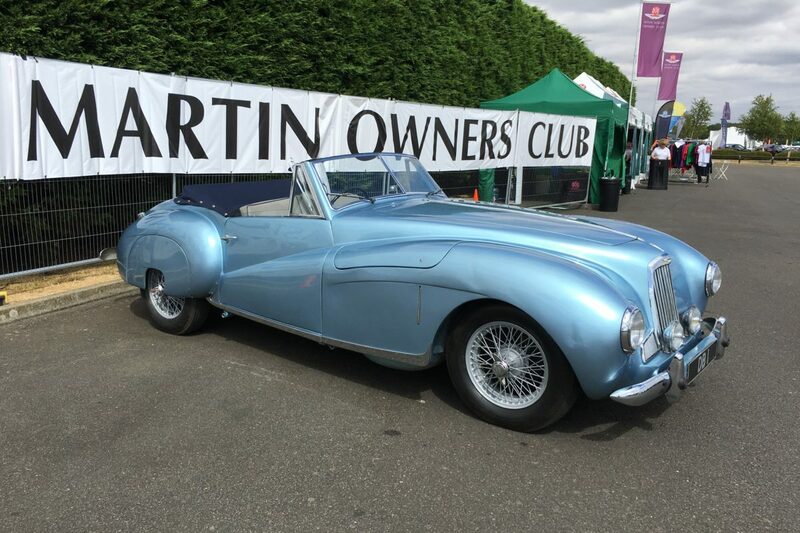 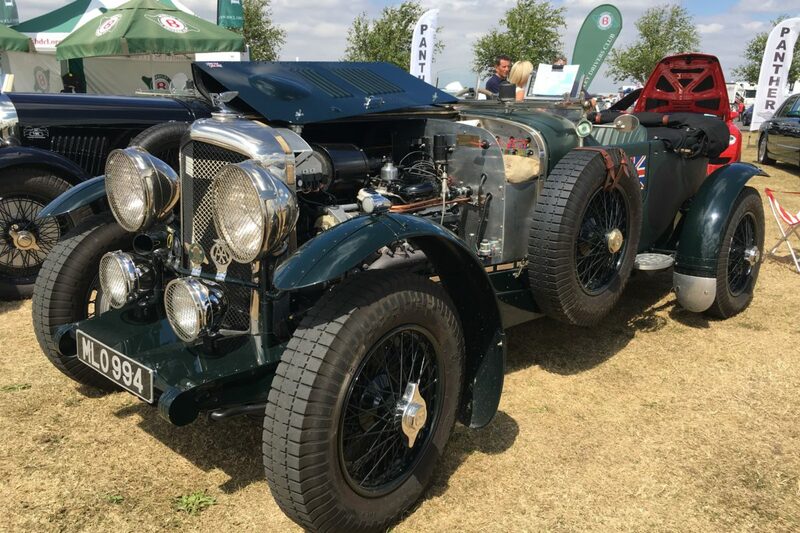 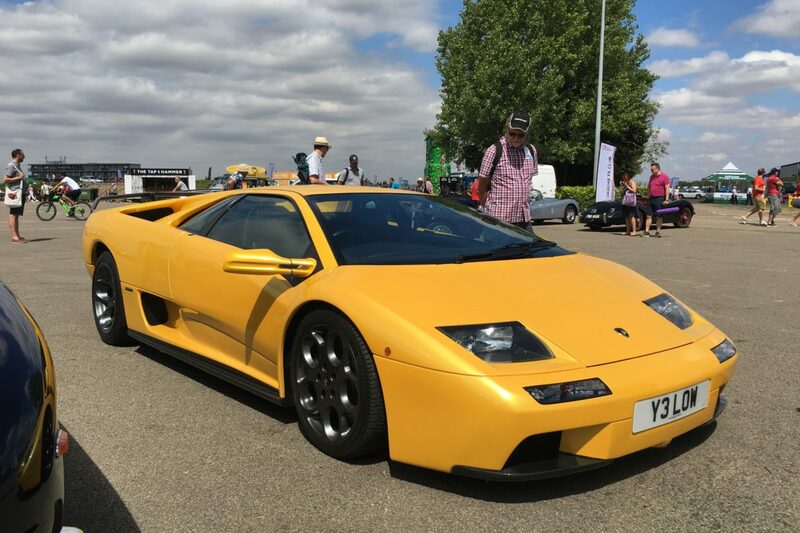 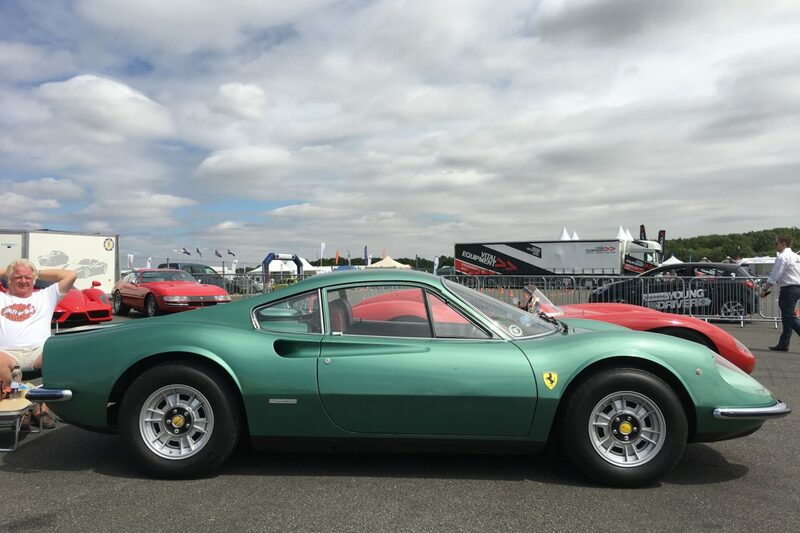 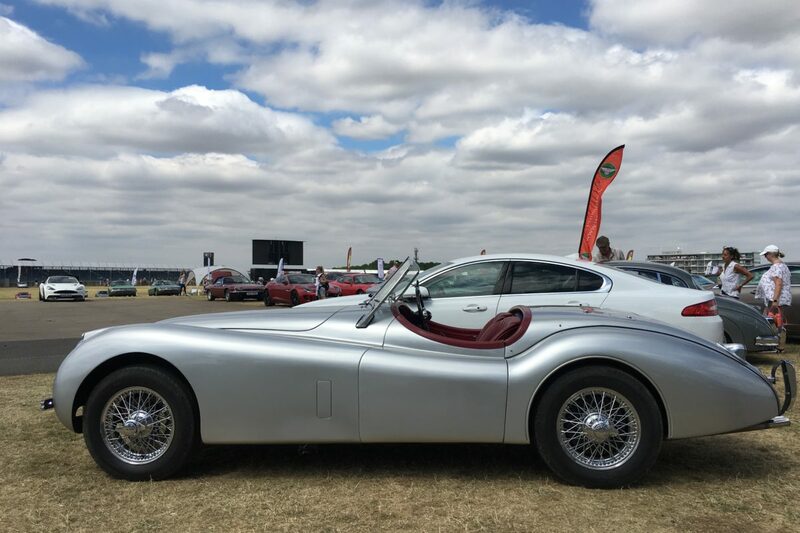 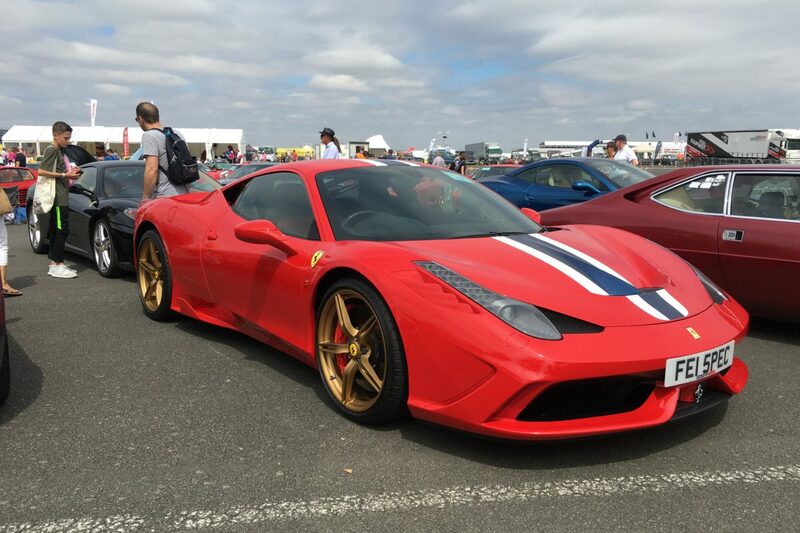 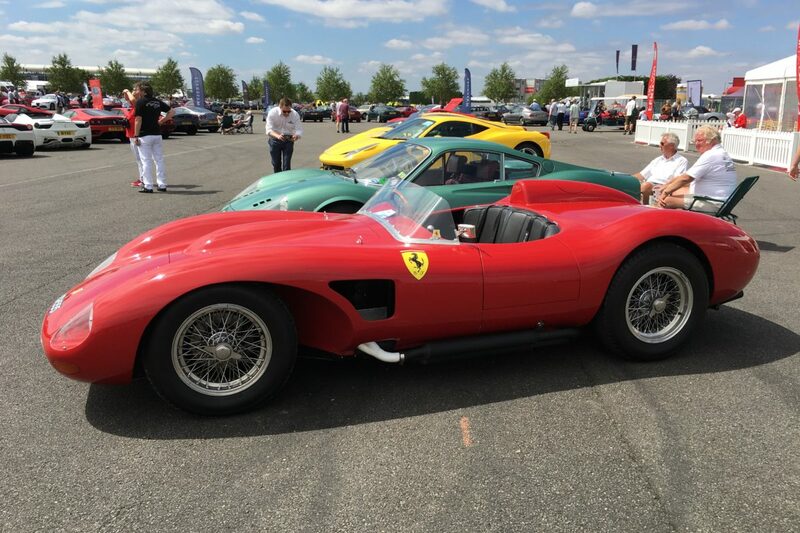 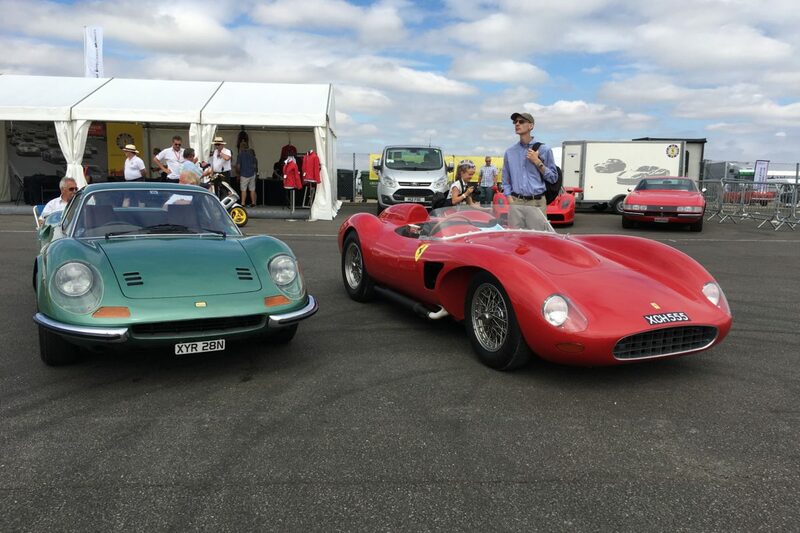 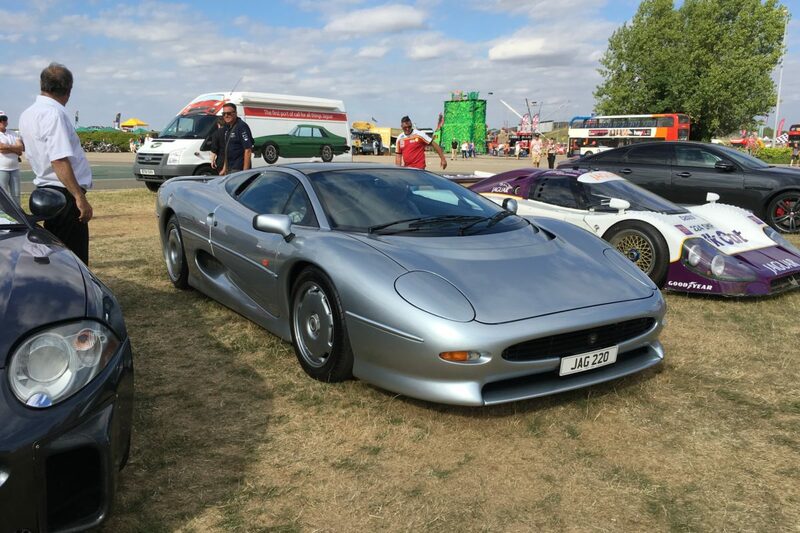 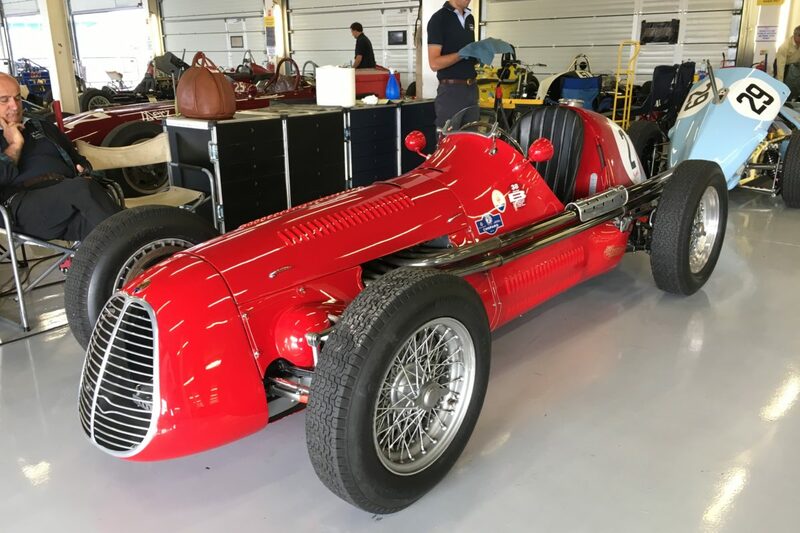 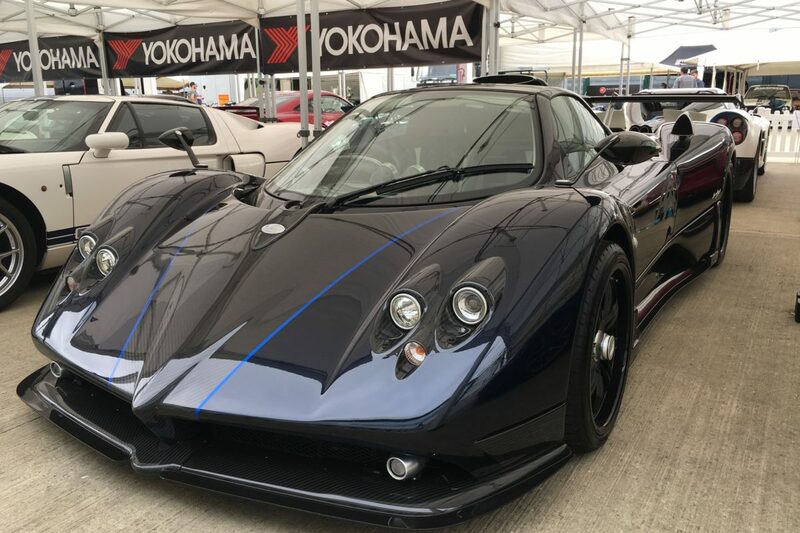 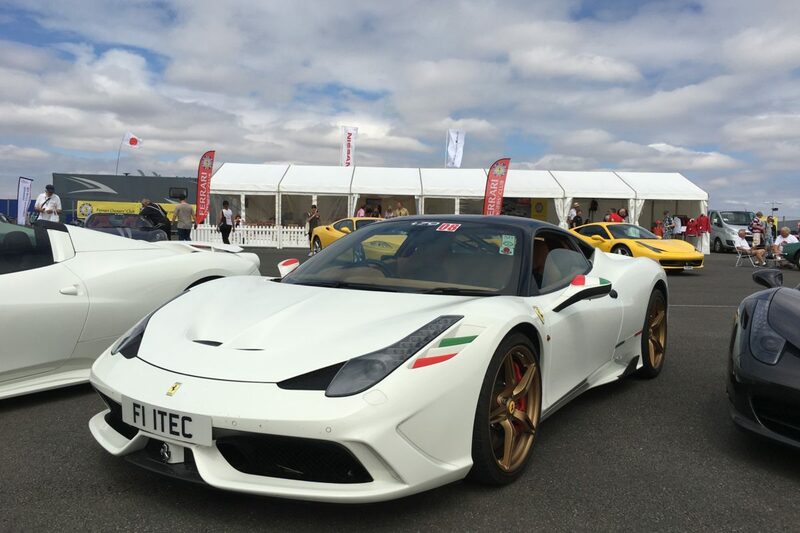 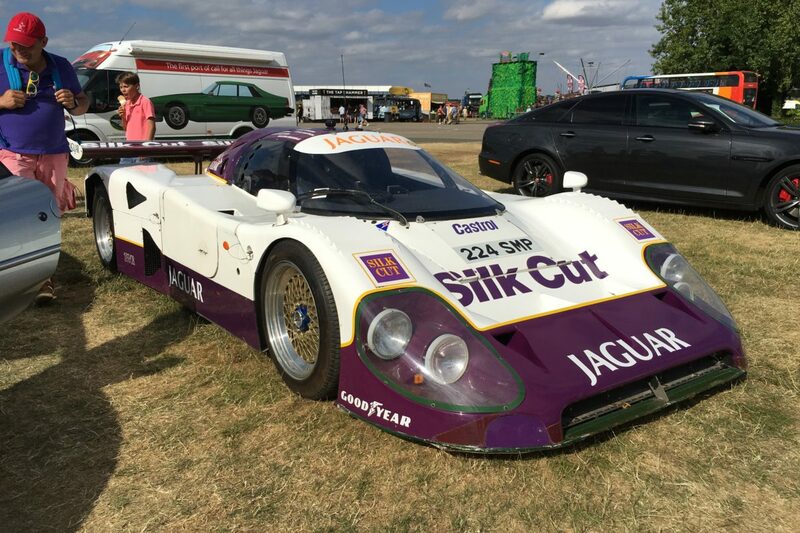 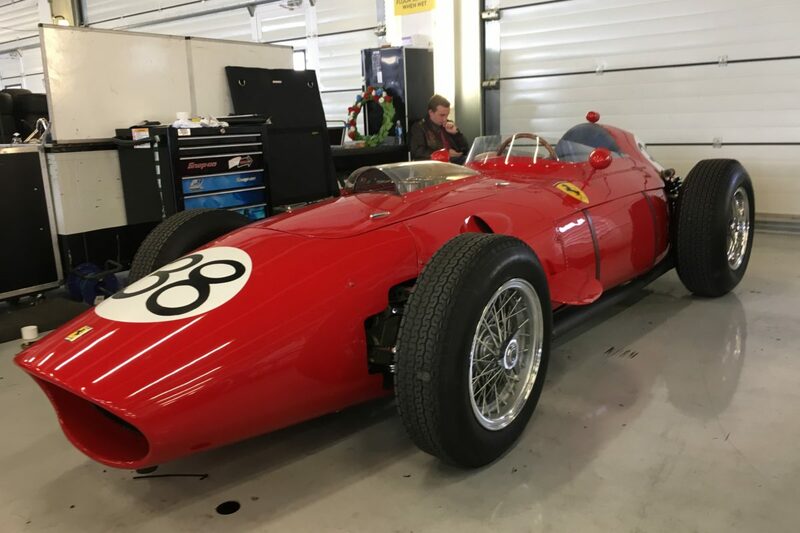 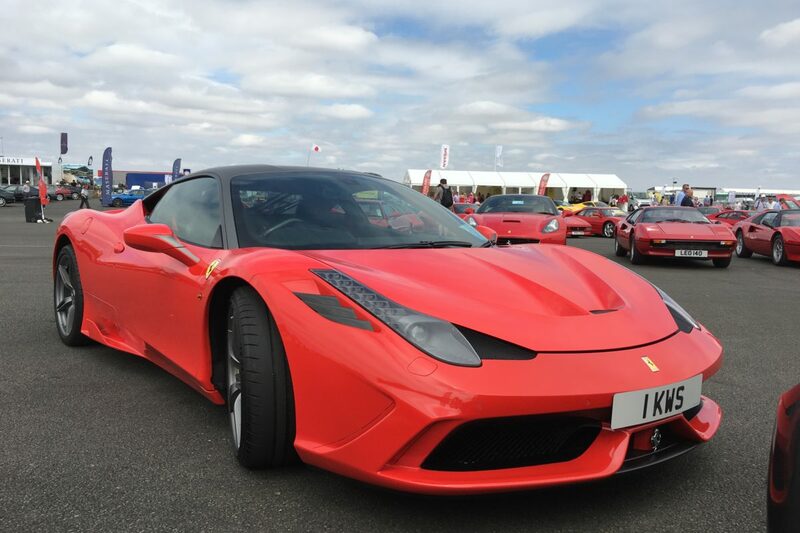 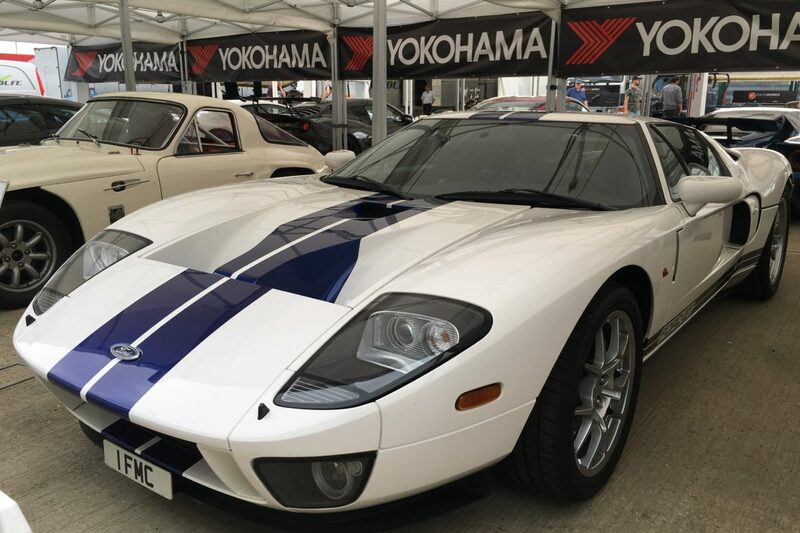 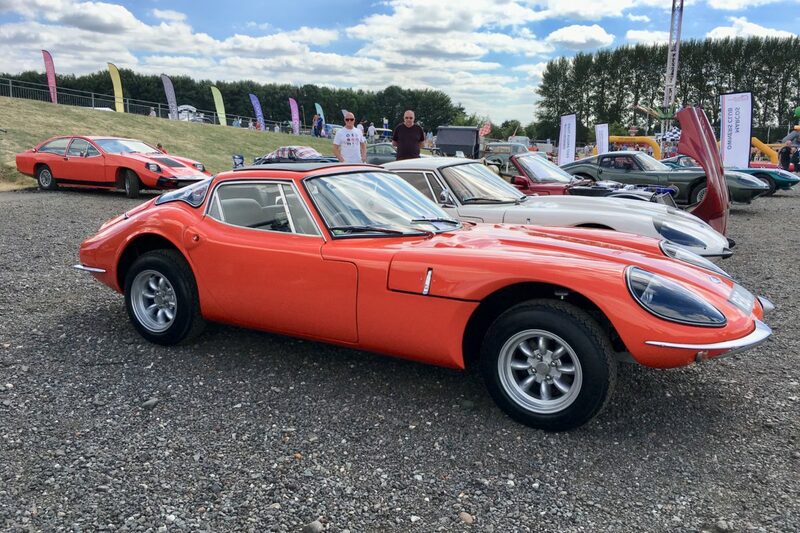 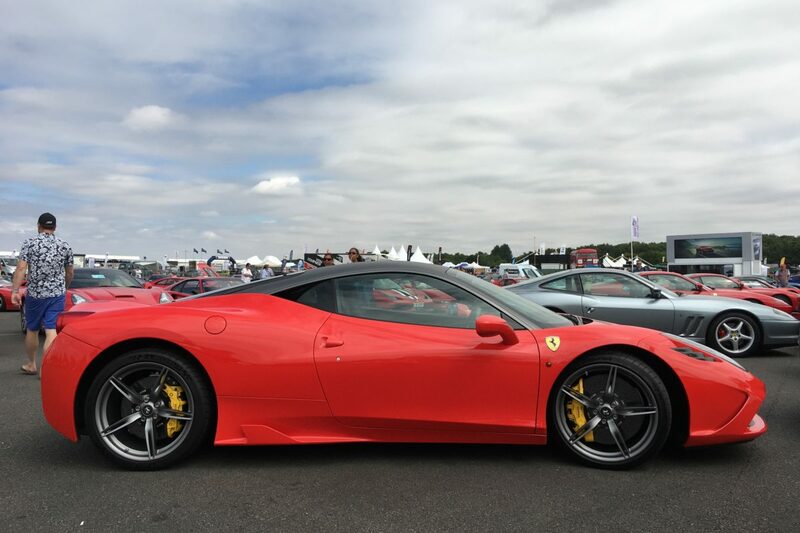 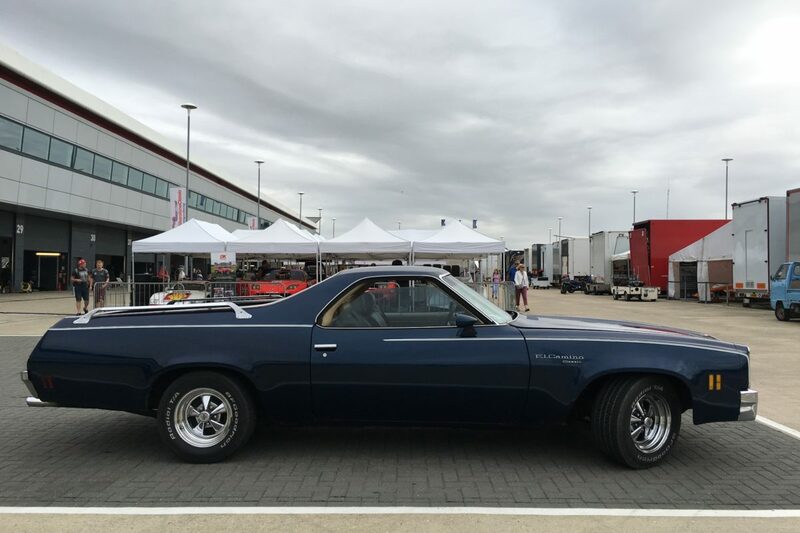 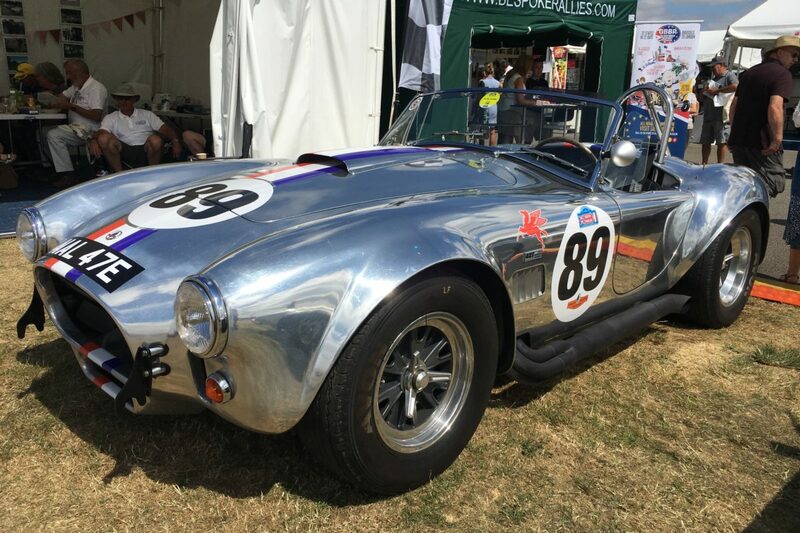 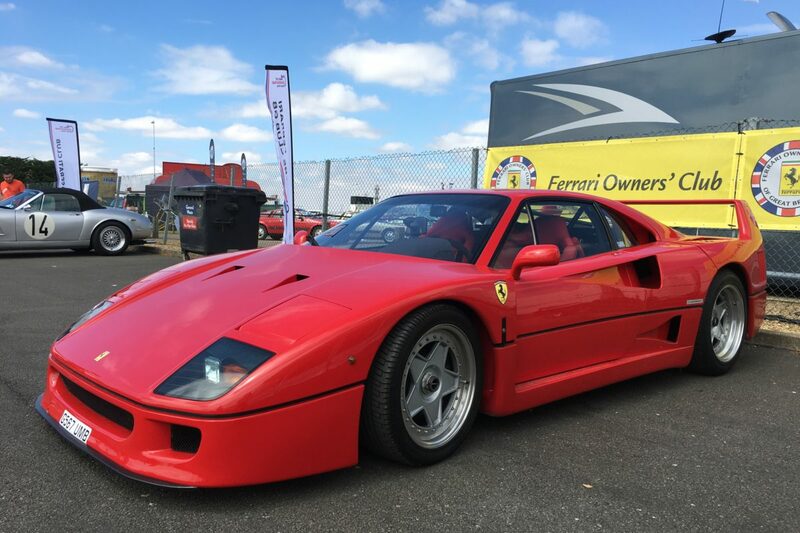 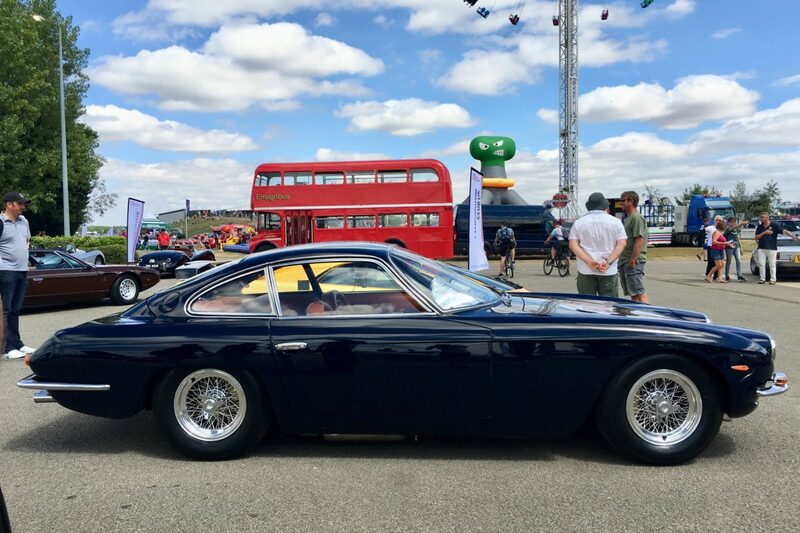 All our photos from the 2018 Silverstone Classic can be seen there. 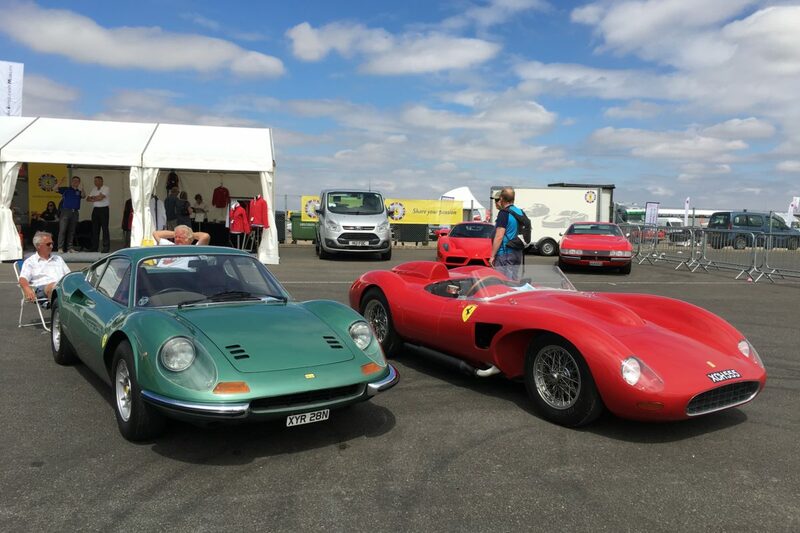 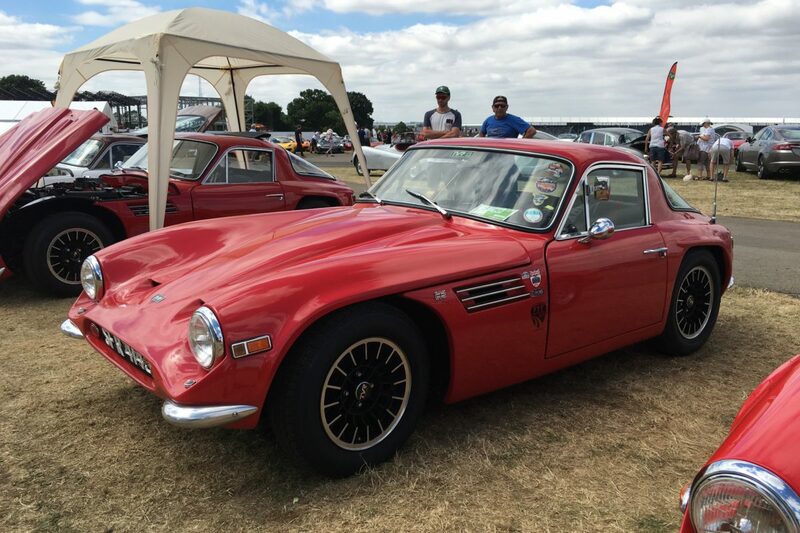 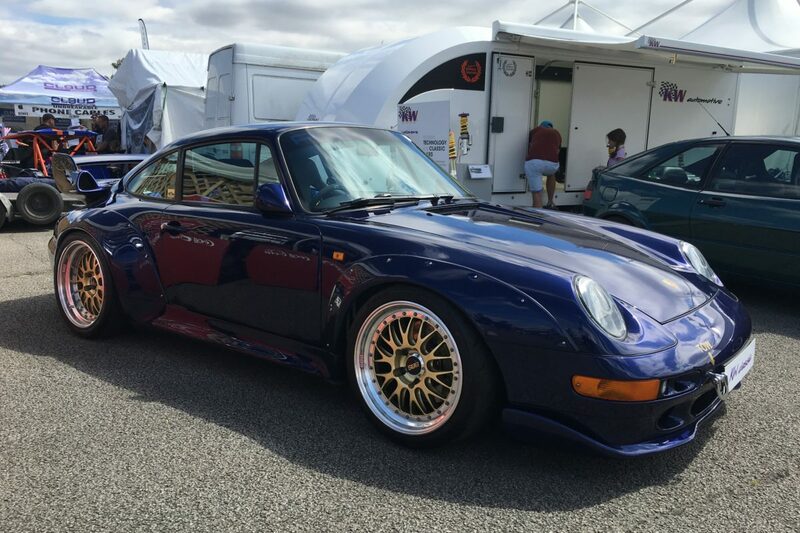 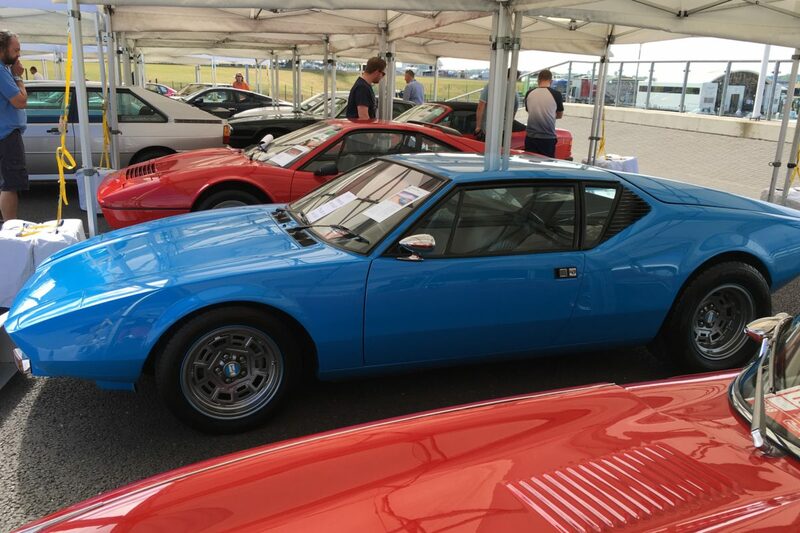 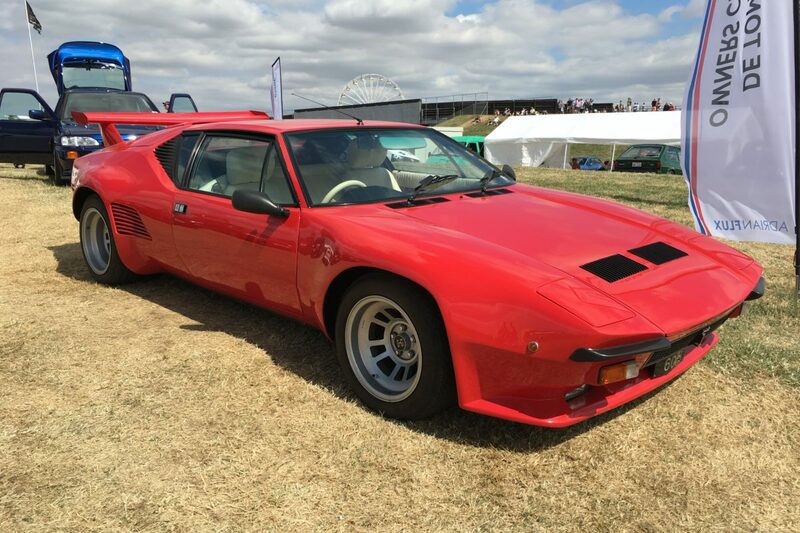 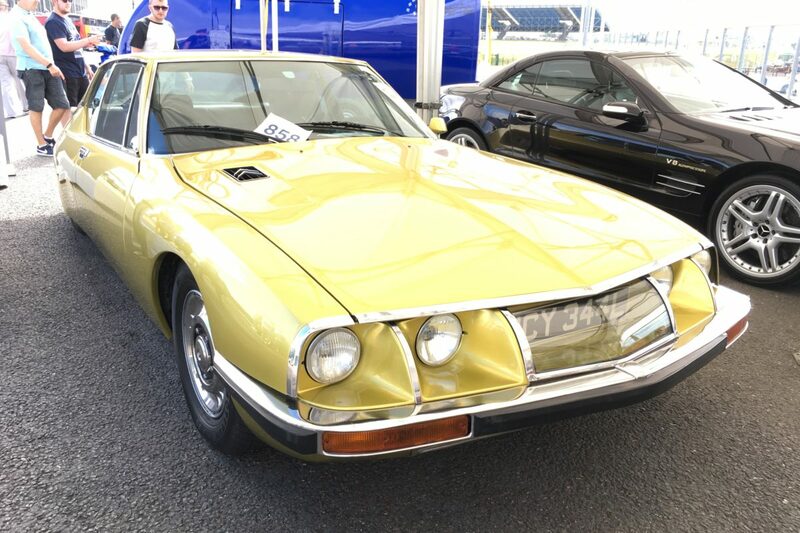 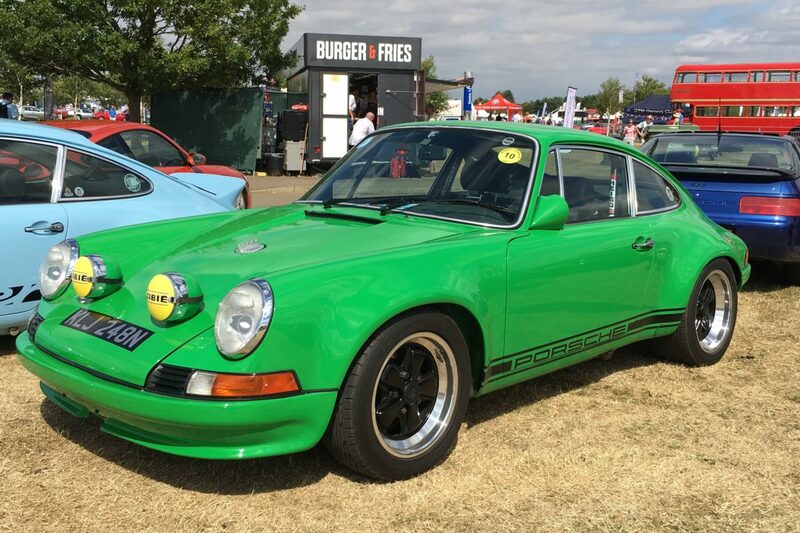 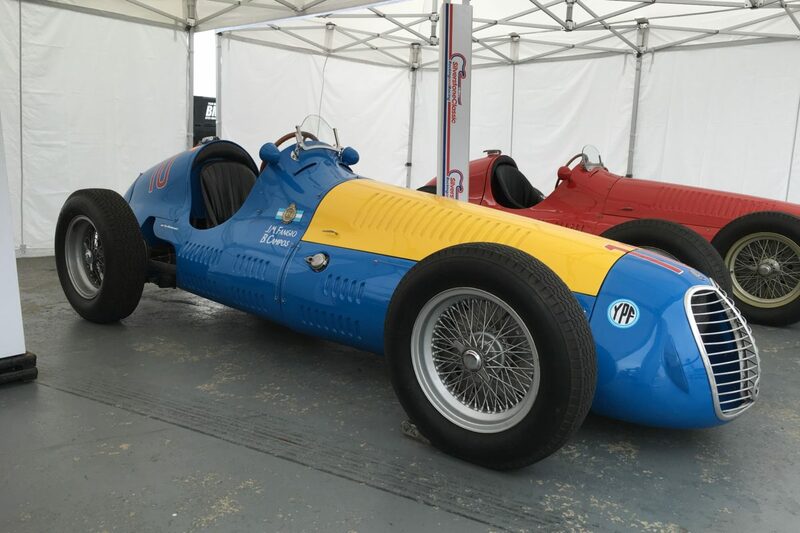 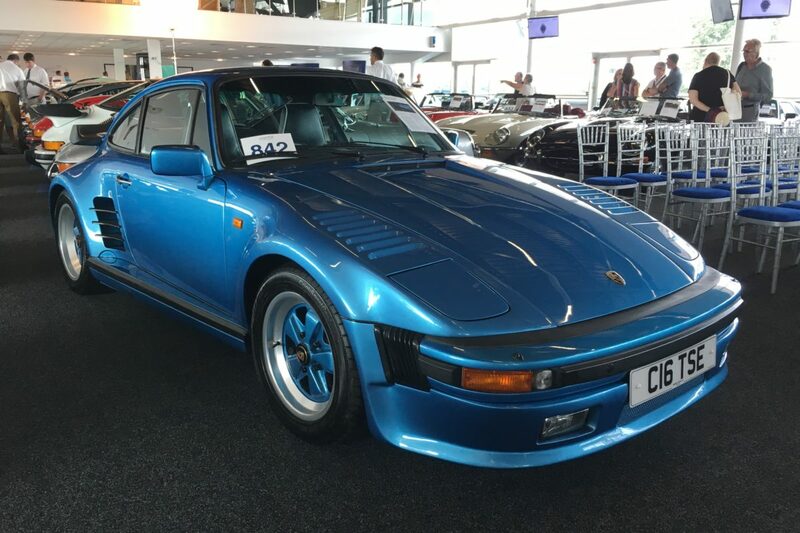 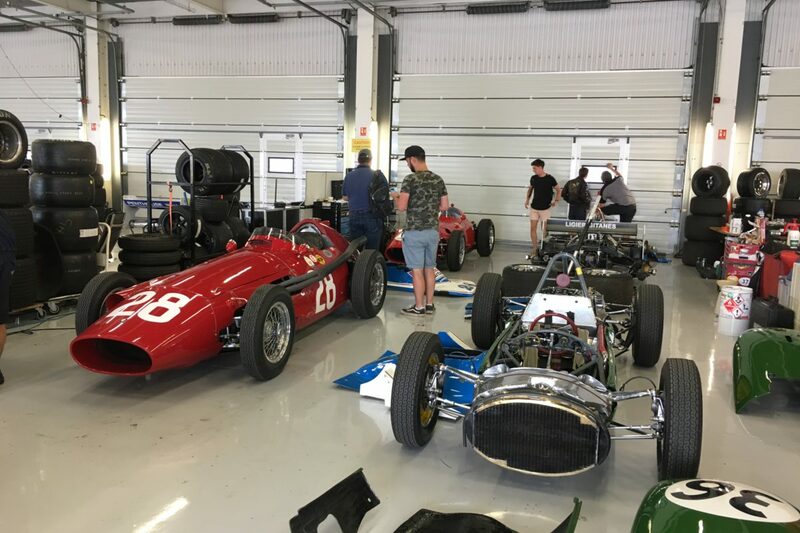 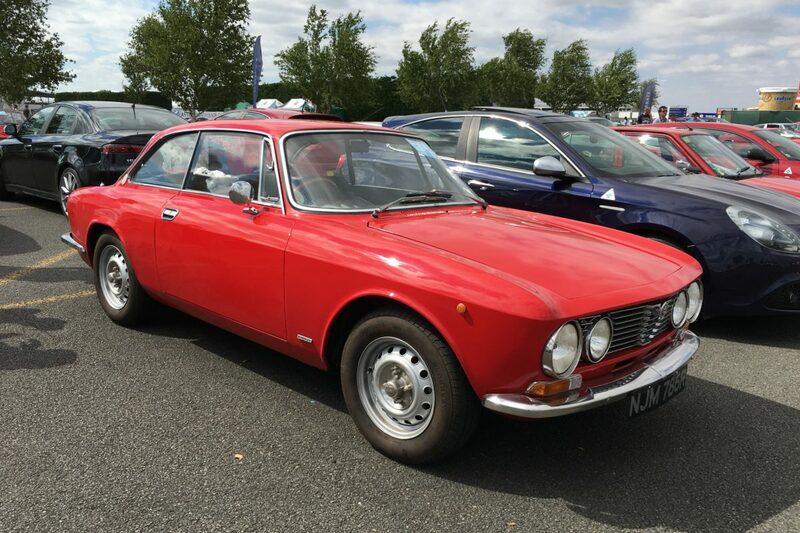 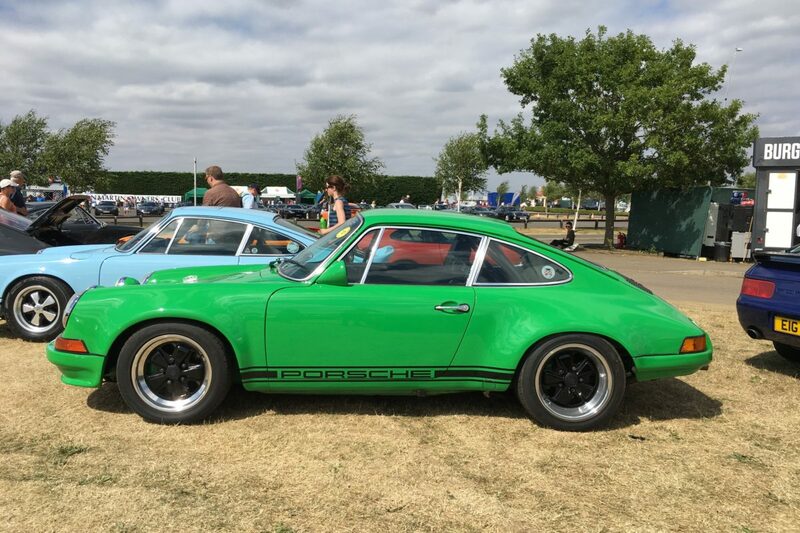 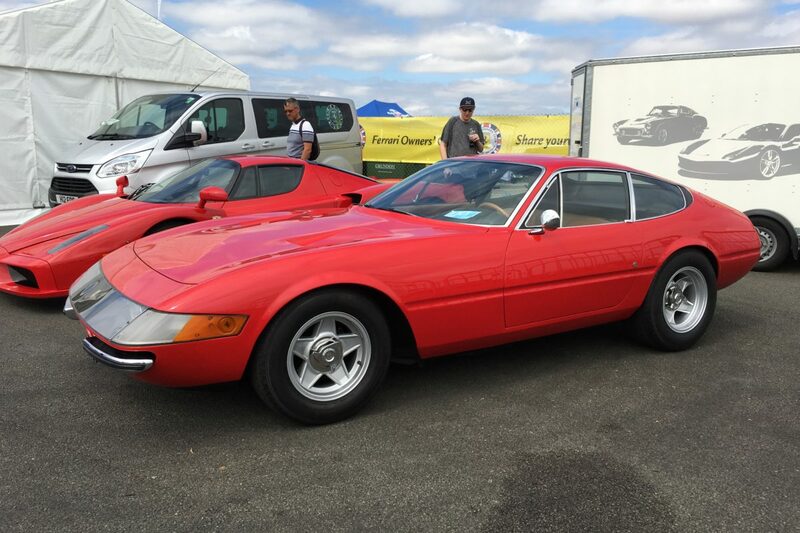 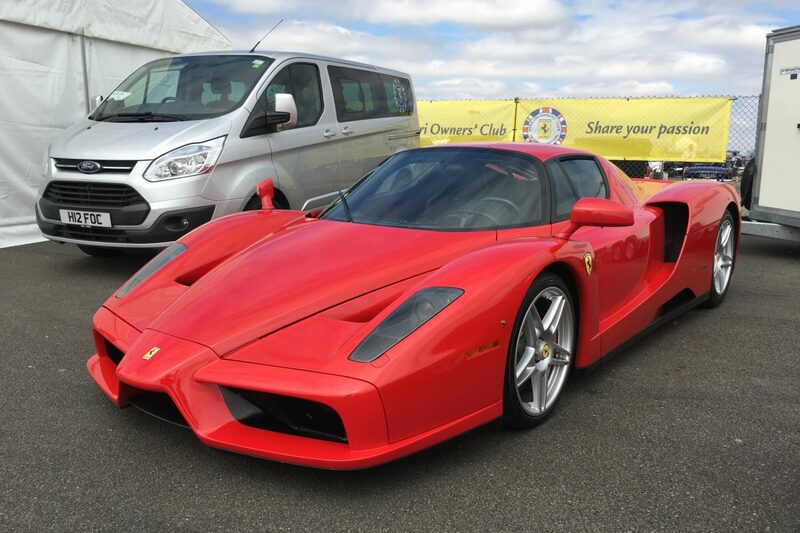 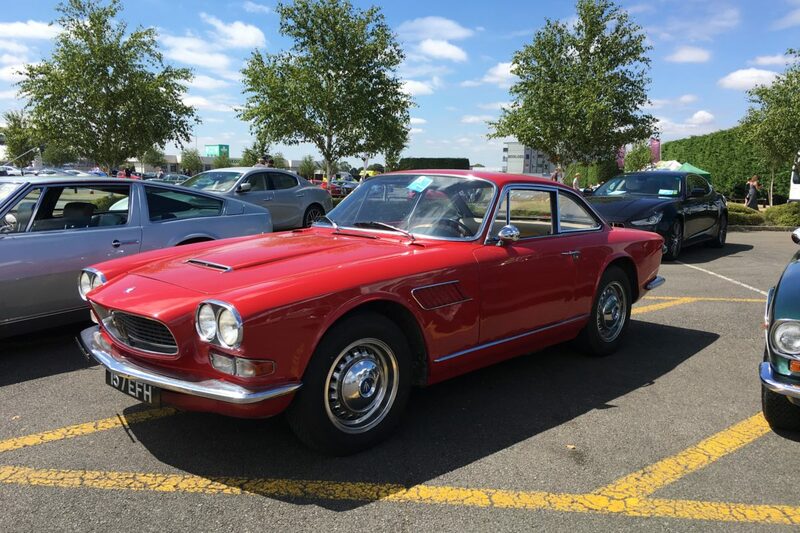 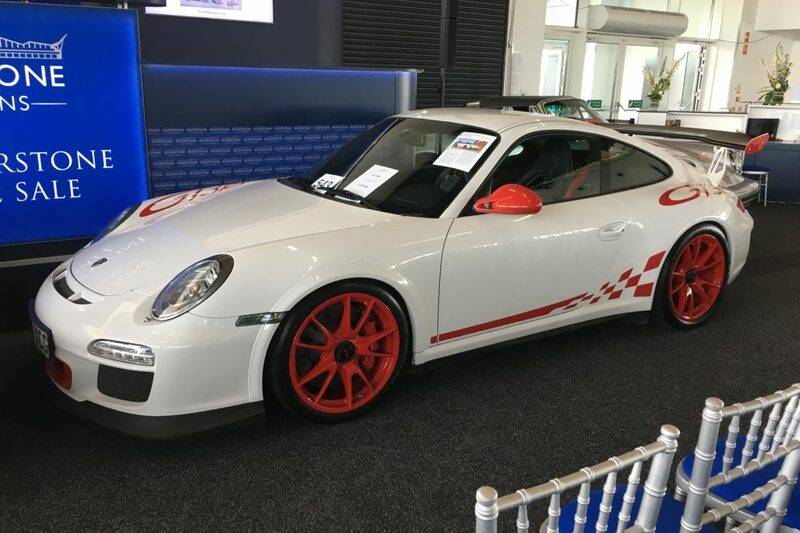 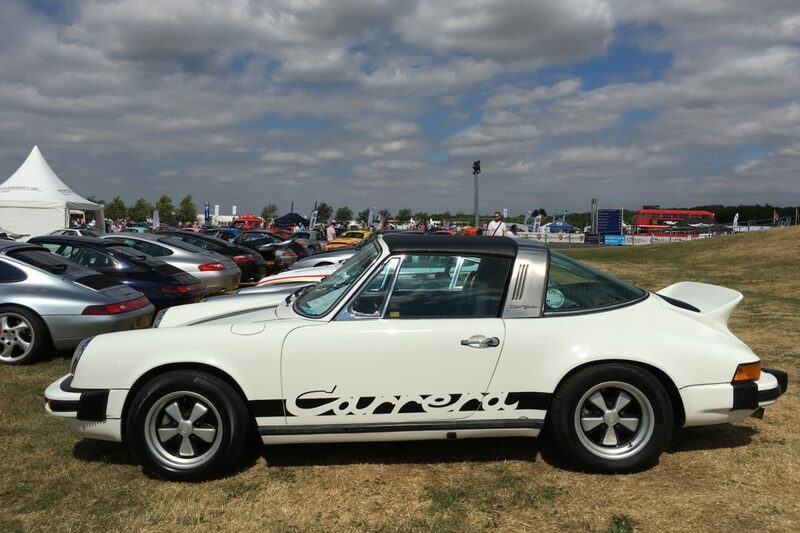 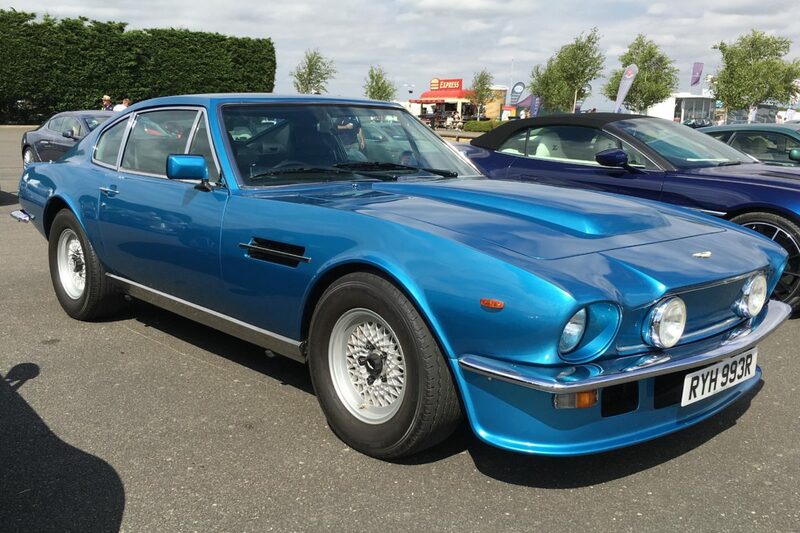 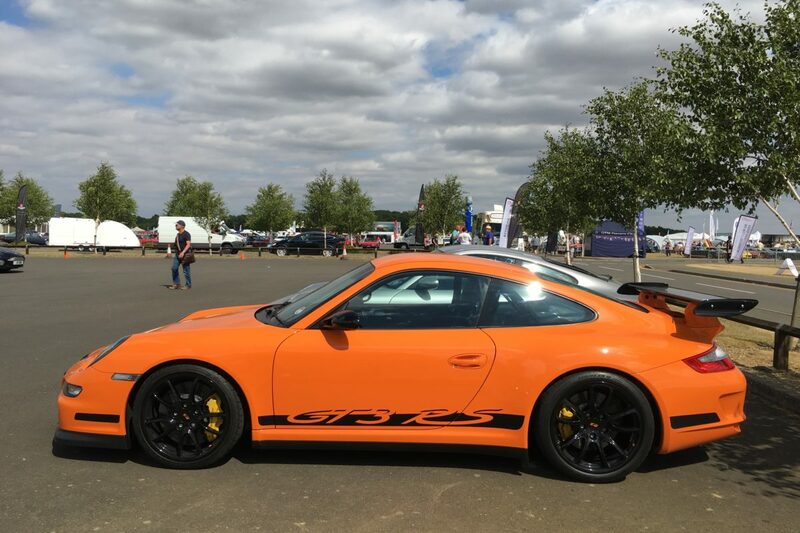 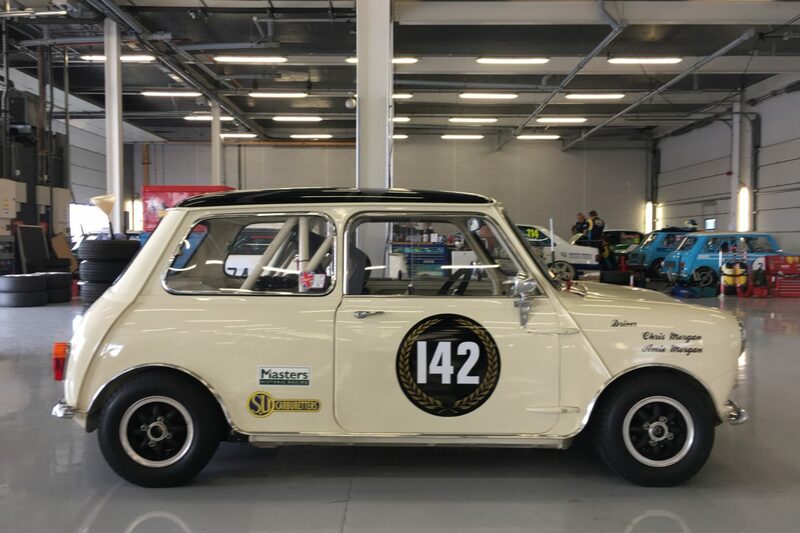 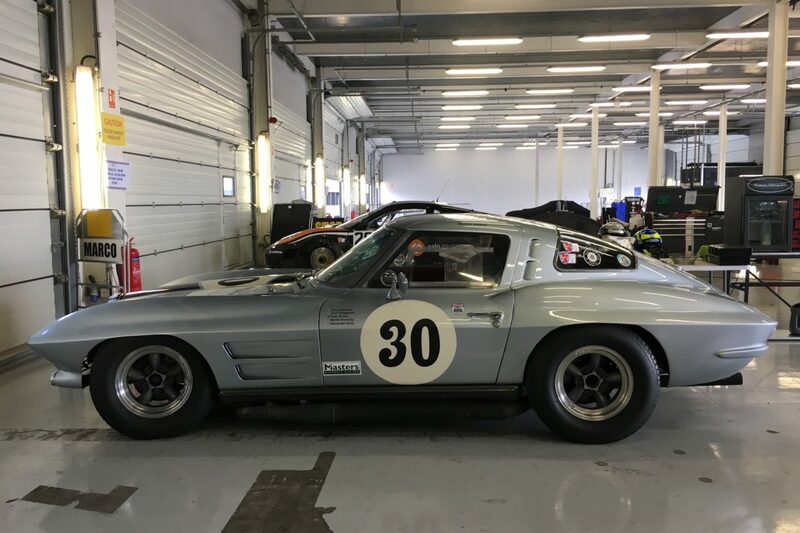 More Silverstone Classic posts here.